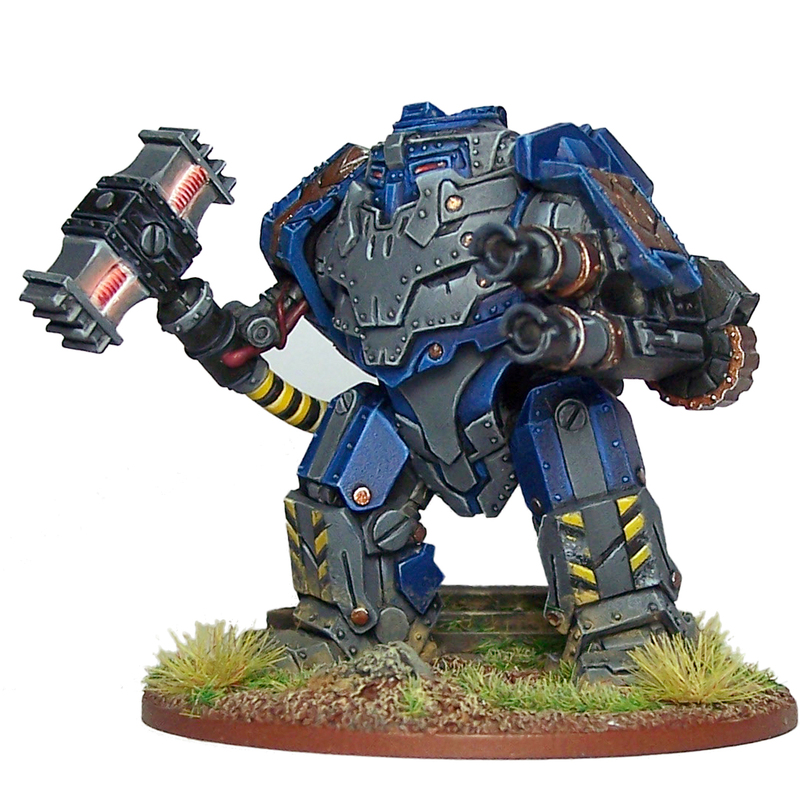 “All this week on the blog we’ve been showing off the Enforcers, elite troopers in armour crafted in the dwarfen Forgestars and a brand new addition to the Warpath universe. 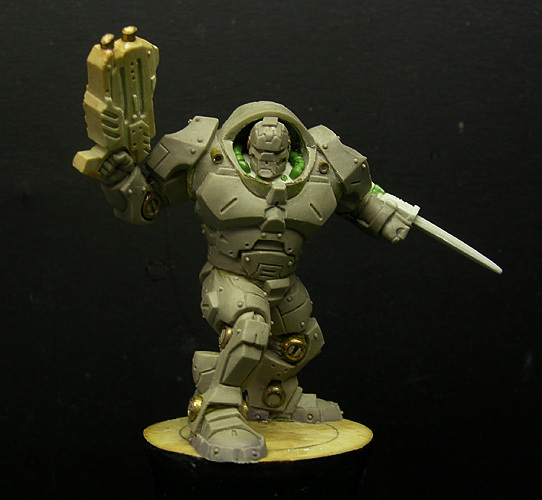 Enforcer Captain – more photos on the blog! Released in September, these great sci-fi figures are now available to pre-order and as is tradition at Mantic, we launch our pre-orders with amazing value for money army deals that allow you to pick up loads of cool new miniatures for use in your sci-fi game of choice, each themed around a different style of attack. Protocol: Strike army deal is built around a balance force of Strike, Assault and Suppression teams whilst the Protocol: Assault Army Deal and Protocol: Suppress Army Deal are the deals for you if you want an army equipped for Close Combat or simply want more devastating firepower – of course there’s nothing stopping you picking up both and having a truly massive force, with free July shipping and free sci-fi gaming rules of course! 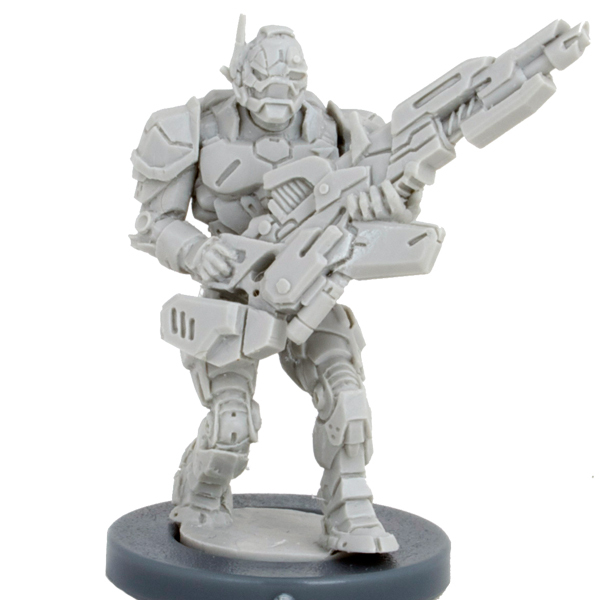 We’ve also put together a two-player deal called Deadzone VI, a cool army deal exclusive to the Mantic website that includes two starter forces of Enforcers and Veer-myn as well as the Warpath 2.0 rules and some Gale Force Nine scenery – great if you want to expand your collection or get playing with a mate! 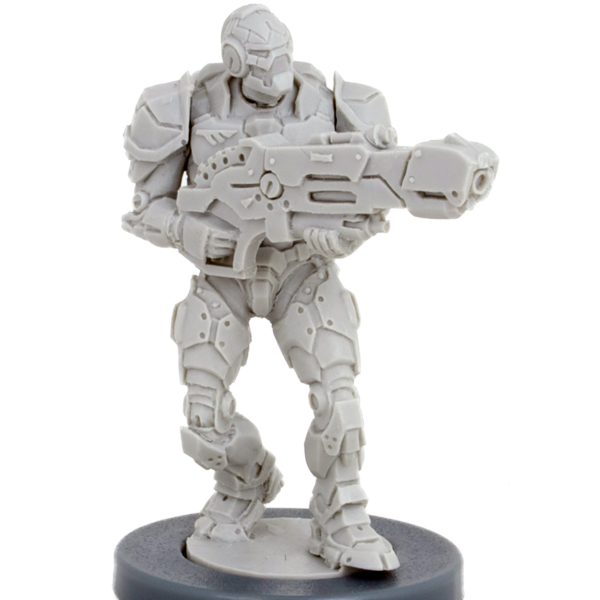 The Enforcers are also part of Mantic Elite – an awesome subscription deal that not only gets you everything in the Enforcer range, but also all of the sci-fi models released in August, including the Iron Ancestor! Sign-up to Mantic Elite ends at 11:59pm Sunday 29th August – don’t miss it! Thank you to everyone who submitted feedback. 90% of the feedback that came in over version 1 of the beta went into creating version 2 released last week, and Alessio has again made changes. We’ll now have go through a series of tweaks and internal playtesting whilst we start laying out the book but please keep playing the game and letting us know what you think via our forum and facebook page. Whilst we don’t always comment, we really do read everything. I’ve been learning to draw, see the results thus far. So please bear with me whilst I try to sort this shizzle out fo’ rizzle Y’all! Comrades! 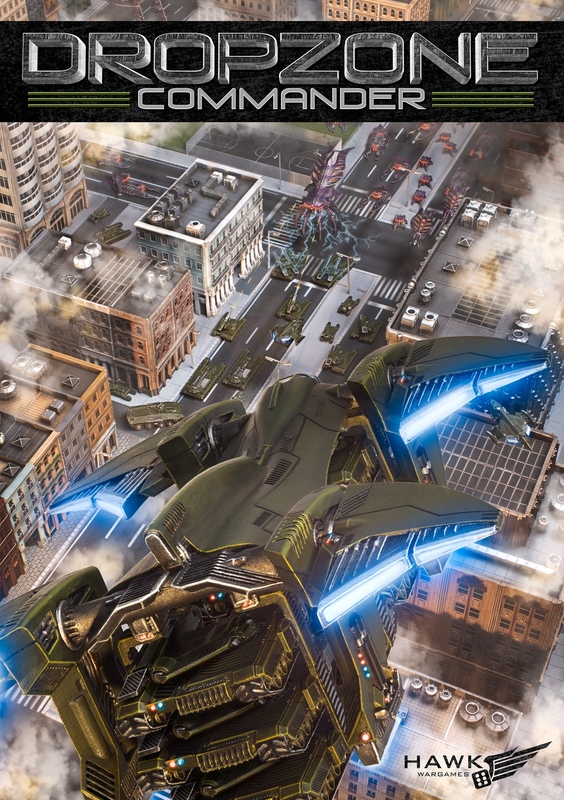 Below is the cover art for the approaching Dropzone Commander by Hawk Wargames. It looks awesome and will only increase the excitement that’s spreading through the wargaming community for this game…. Look out over on the Shellcase for more stuff as well. Heck maybe il have something to show you first, then I won’t have to copy past this kind of awesome! Great looking as Gaspy always is! Something many Legion players have been looking forward to!